Want your donation to sustain our work year-round? Just Harvest is comprised of two arms. Review their descriptions below to decide what type of contribution you’d like to make. Is this gift in honor of someone or a memorial donation? Please enter their name below. You can leave additional comments at check-out. 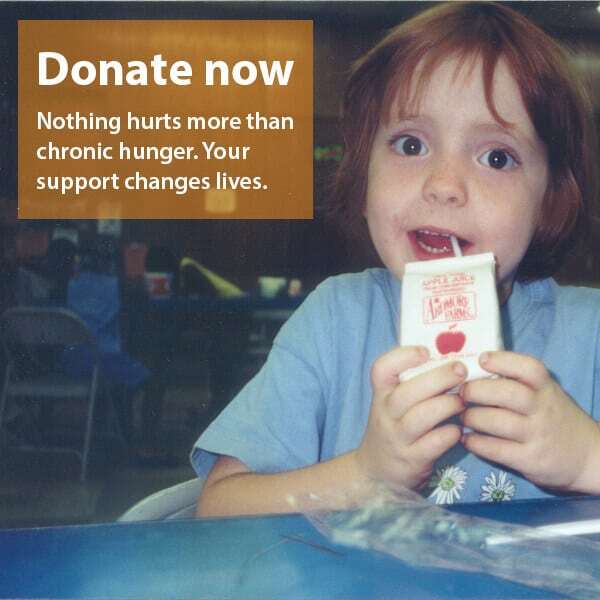 Just Harvest: A Center for Action Against Hunger is our lobbying arm. It is a non-profit corporation, operating under section 501(c)(4) of the Internal Revenue Code as a social welfare organization. It is supported primarily by membership dues and grassroots fundraising activities. 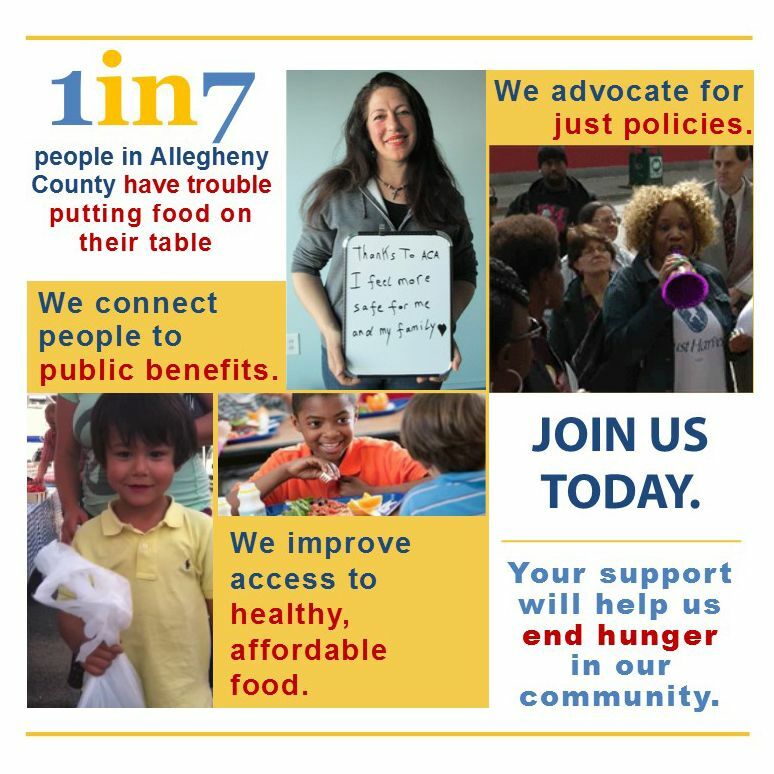 Because it conducts a substantial amount of direct and grassroots lobbying for public policies that address hunger and economic injustice, contributions to the Center for Action Against Hunger are NOT tax-deductible. Just Harvest Education Fund is our community education and outreach arm. It is a non-profit corporation, operating under Section 501(c)(3) of the Internal Revenue Code as a publicly supported charitable organization. It is supported primarily by grants, individual contributions, and grassroots fundraising activities. Contributions to the Just Harvest Education Fund are tax-deductible to the full extent of the law.